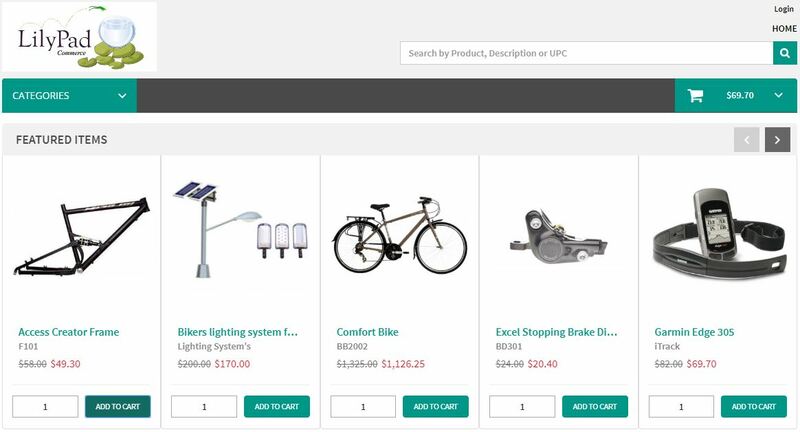 If you have Fishbowl and LilyPad, is there an additional fee to create a website shopping cart? Can a test cart be set up for evaluation? Hi Dave! 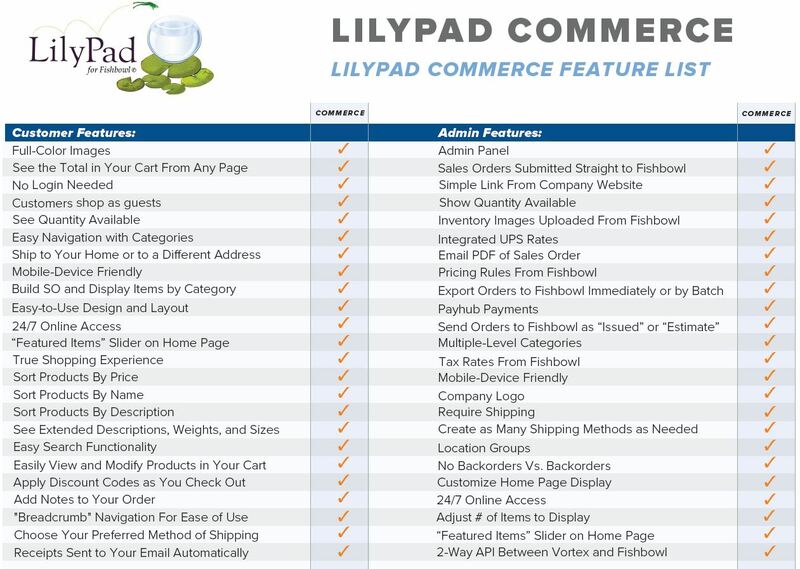 Our LilyPad Commerce software is a Shopping Cart add-on that connects directly to your Fishbowl Server. Because it connects to your server, we can’t set up a test cart, but we are more than happy to give you a demo. Feel free to contact us directly for more information. Next Next post: Fishbowl Inventory Implementation: Go it Alone? Or Get Help?